February 1, 2015 by Hey Mikey! 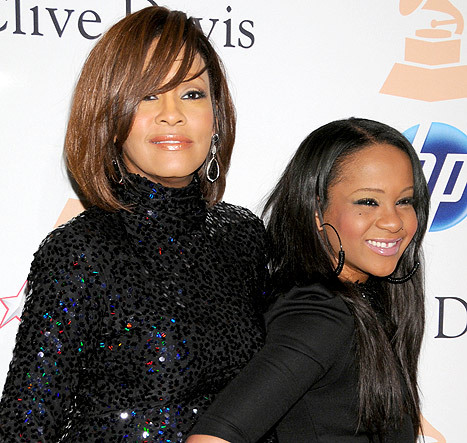 As we reported yesterday, Whitney Houston‘s daughter, Bobbi Kristina Brown, was found unresponsive in a bathtub in her Roswell, Georgia home. Since then the young woman has been revived, but is currently in a medically induced coma! 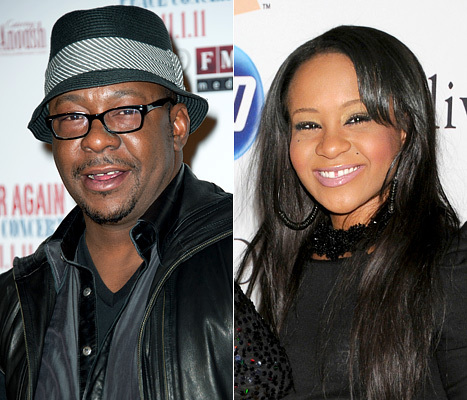 To make matters worse, a source close to her family says Bobbi Kristina’s husband, Nick Gordon, and father, Bobby Brown have been told to prepare for the worst. According to doctors the longer she remains in this state, the less likely it is she will awaken. The source says the family has asked for privacy in this matter, but are also discussing funeral arrangements… “Privacy is requested in this matter. Please allow for my family to deal with this matter and give my daughter the love and support she needs at this time,” Bobby said in a statement. The police are not done with their investigation of this tragedy and have acquired a search warrant to sweep her home for drugs and any other illegal substances. Since this story made headlines many have wondered if this situation is indeed an accident or a suicide attempt, with the the timing nearly coinciding with the third anniversary of her mother’s death. God works miracles, and in this case the Houston-Brown Clan, could really use one. We will keep you posted on any future details.